As I get older I am taking better protection of my skin, after all, nothing ages like the sun. I have noticed some fine lines and a few wrinkles forming and some pigmentation where the sun catches my skin on my cheekbones and my eyes. Here are some products that I have been sent to try and my honest opinions on their effectiveness. If you are serious about protecting your skin from the UVA rays (those that give you wrinkles and premature ageing) and UVB rays (those that give you sunburn) I would recommend wearing a product formulated with a high SPF all year round. 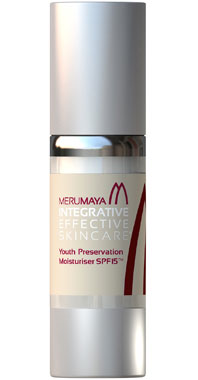 This moisturiser is formulated to provide long term hydration, and sun protection for the skin. The seven active ingredients work in combination with SPF filters to protect the sun from UV damage and help prevent the signs of ageing. Active ingredients include Echium Oil RevitElix™ which is clinically shown to reduce skin dryness, wrinkles and fine lines, while Moistureplex™ Advanced is a blend of amino acids similar to our own natural moisturising factor which captures and holds water at the skins surface. My Opinion : It sinks well into the skin with a velvety texture and feels nourishing on. I feel it is suitable for those with combination and dry skin and I personally think it is perfect for those women, over the age of 30 that have a few fine lines and wrinkles appearing. It has a pleasant flowery smell that is quite distinctive and strong at first but over time the fragrance wears off if you are not keen. A great medium priced product that feels expensive on the skin. This colour correction cream by Clinique brightens skin and makes redness disappear. It is fragrance free and ideal for those with sensitive skin and Rosacea. This can be worn on its own or with foundation and the SPF of 25 means it protects your skin from sun damage too. My Opinion. 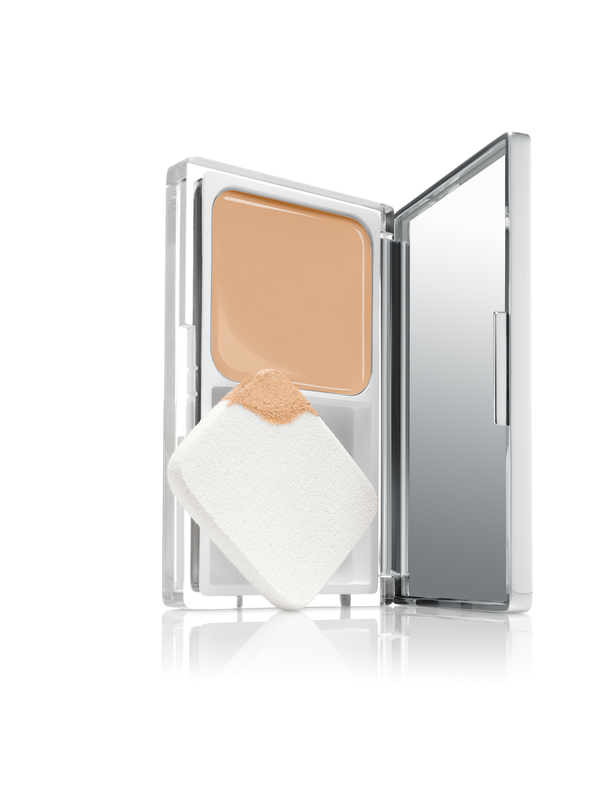 A useful cream to have in your bag, it provides a medium coverage with a matt finish and covers most blemishes. I find that it lasts for most of the day and doesn't creep into fine lines and wrinkles. You could wear this on its on or with foundation for a heavier coverage and it comes in a variety of shades to suit all skin tones. The compact looks very stylish and expensive too. You definitely get a quality product with Clinique and this is no different. A new favourite of mine. 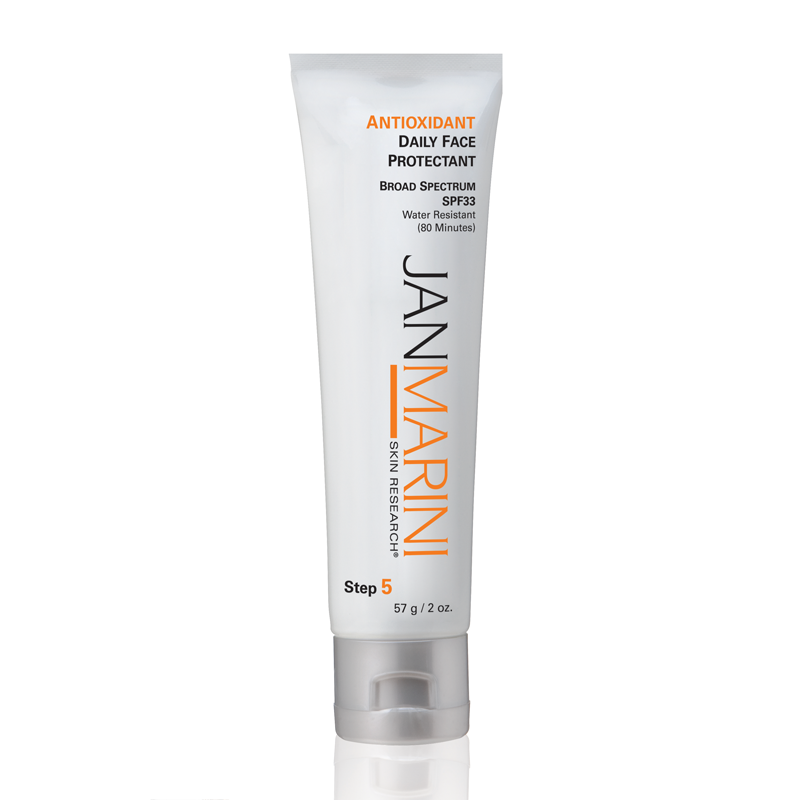 Jan Marini Antioxidant Daily Face Protectant SPF 30 provides broad spectrum UVA and UVB protection to help prevent premature skin ageing. It has anti-inflammatory, antioxidant and skin rejuvenating benefits which they claim can reverse sun damage. It feels light on the skin, hydrating whilst still feeling weightless and oil-free. The formulation is enhanced by the anti-inflammatory, antioxidant and skin rejuvenating benefits of phytomelanin and beta glucan 1,3 to help prevent and reverse damage caused by sun exposure. My opinion: This product goes on like a dream and smells amazing. It is invisible on the skin and the product contains microscopic sponges to help control oil, perfect for wearing under makeup. I recommend this product for those with combination or oily skin - if you are serious about preventing age damage I would invest in this. The only downside to me is the price. This multi-tasking oil free product provides a sheer face tint with an invisible matt finish. Fragrance free, and non-comedogenic it wont block pores and it provides a high level of sun protection having a SPF of 50 +. It also has UVA and UVB protection, and it is recommended to use daily to prevent sun damage. My opinion: So often very high sun protection products have a white cast when applied to the skin so this light coloured tint is a pleasant surprise. It is fragrance free so will not clash with your perfume or other body products. An excellent, medium priced high level SPF suitable for face, neck and chest. If you do not like the tint finish they have a range of products that are colourless too. Have you tried or would you use any of these products? How do you protect your skin from the sun and UVA/UVB rays? I think you are never too young to take care of your skin. I always buy the same brand of make-up and perfume. I love the look of the clinique foundation. I really rated the Clinique CC cream. I like the sound of the face tint - saves you looking really pasty until the tan kicks in! I have t use factor50 as my skin is so sensitive, and even then I cannot sit out in the sun. Maybe try the face tint. It has a very high SPF so should be perfect for you. I only started using an SPF in the last couple of years and wish I had done it sooner now. I have not used any of the creams you've reviewed but I shall be making a note of the Sunsense one. I have to wear SPF 50 even on dull days because I'm sun sensitive and burn exceptionally fast. 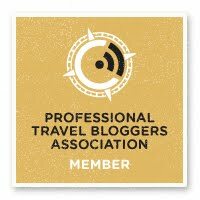 The one I use is La Roche Posay available from Boots. This make is known for high quality skin care products in the sun protection range they do a tinted liquid one for your face and a liquid and a cream one for everywhere else. Its is £20+ but I can highly recommend it. Its good to have another make you know you can buy in case you can't get hold of your usual one and so I shall be getting a bottle of the Sunsense for comparison. I recommend trying one of the other products mentioned above to compare. Jan Marini is fabulous if you have oily skin and Merumaya is brilliant if you need something more nourishing. I do a lot of walking so I have started wearing a SPF all year around now. Glad you are taking care of your skin. 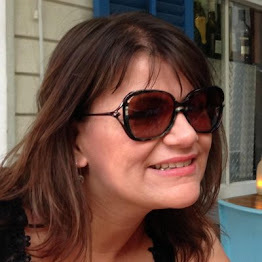 I love the clinique products - mainly because they don't aggravate my sensitive skin! I have started buying their mascara too. Clinique is a lovely treat and not as expensive as some products too. I am glad you are looking after your skin. Thanks for your kind comment Jessica. Some great products. I really need to start investing in better skin care products! I hope you have enjoyed this post. Never too young to start taking care of your skin better to start early than leave it too late. Thank you, I hope you get a chance to invest in a product to help prevent sun damage. Must sound terrible, but I just smother myself is some basic factor 30 and hope for the best! use anything like this as they're out of my budget, but being so pale skinned I slap on the factor 50 all over at the first sign of sun!